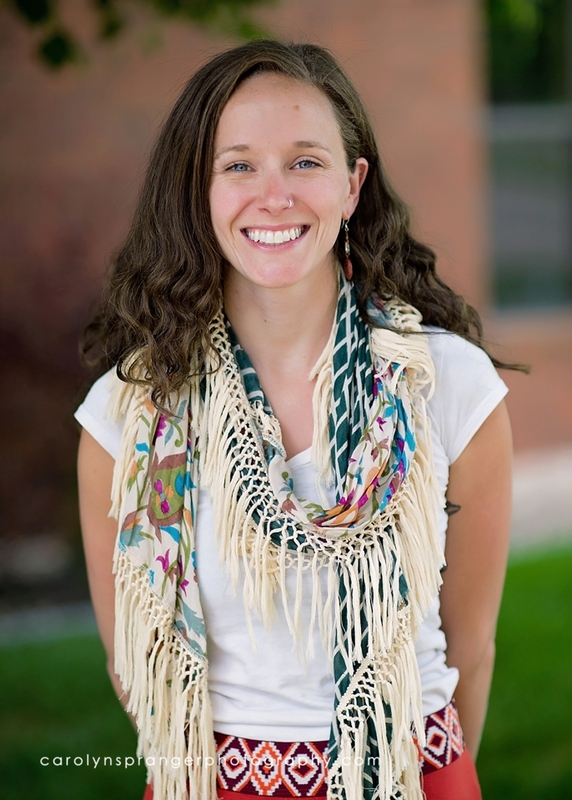 Emma was raised by one parent as a Primary Care Physician and the other as an Acupuncturist and Nurse Practitioner. Because of the health benefits she received from this east-west balance, she learned from an early age that these two forms of medicine have their own important roll depending on our needs as individuals. Emma knew she wanted to provide health care to others for a long time because of her desire to give and her own personal exploration of healing. Emma chose Acupuncture because it allows her to alleviate ones symptoms immediately as well as sending patients home with empowering ways they can heal themselves. In addition to Chinese Medicine, Emma has experience providing services to families as a Doula. A Doula is someone who gives emotional support and physical guidance during the pregnancy, labor, birth and postpartum period. The relationship between Chinese Medicine and Doula are very much complimentary in supporting mom and her partner/family. She is currently only taking doula clients with current patients so that she can give full undivided care with a patient she has already established a close relationship with.